A reversible, self-priming pump that offers exceptional precision for the complete evacuation of tanks and lines. 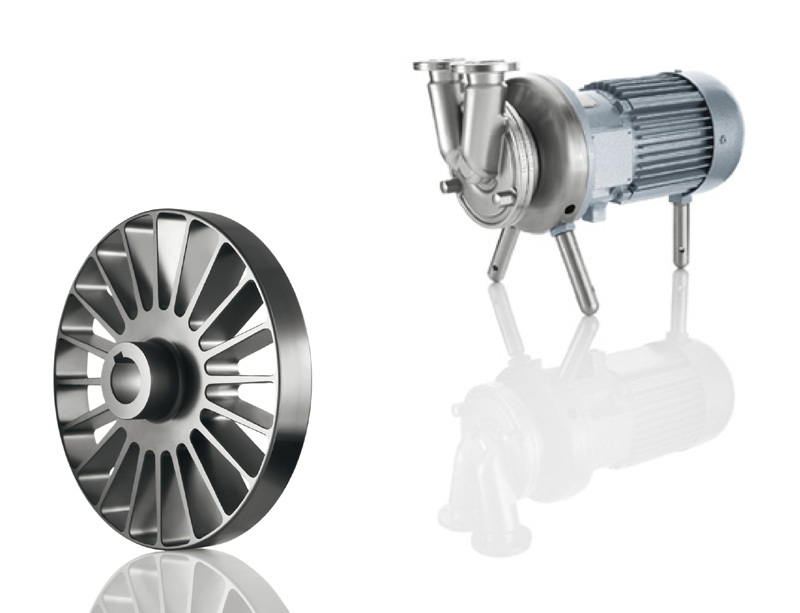 The FZ is characterised by its impressive perform-ance when pumping highly viscous products. It is ideal for CIP return applications and is the optimum solution whenever high suction capacity is required. Fristam’s self-priming FZ pumps operate according to the side-channel principle. Impellers with radial blades in conjunction with hydrodynamically optimised side channels transmit the pressure energy to the product. The stable impeller and narrow sealing gaps ensure an outstanding suction capacity. The FZ’s symmetric design allows for a reversal of the rotating direction.